Battery Storage Solutions have been added to our energy storage system at QEC (Queensland Electrical Contractors) recently. Our battery storage solution is best suited for residential solar systems. 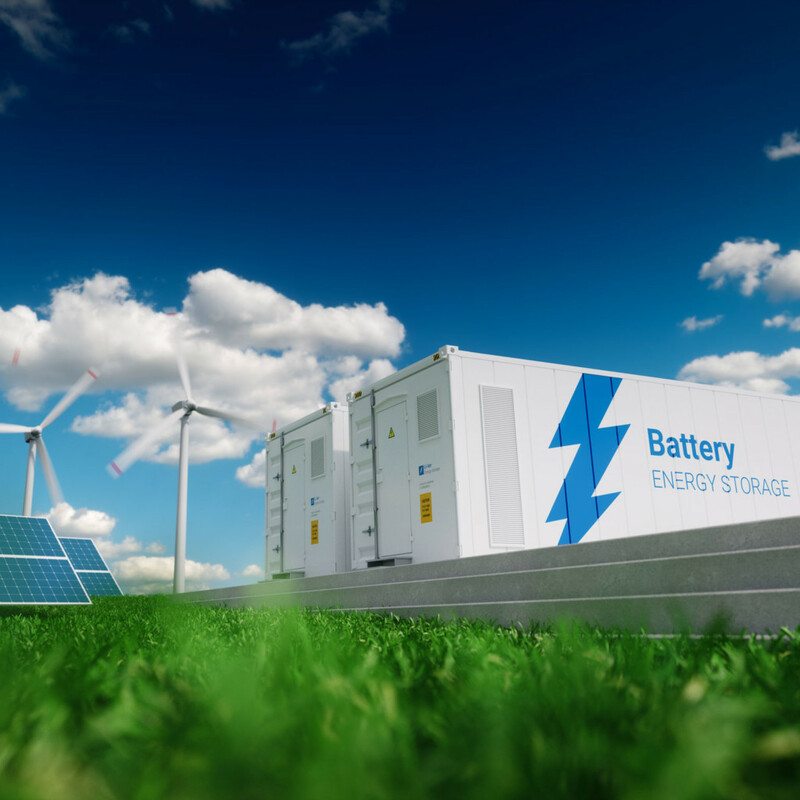 We only install battery systems that are renowned for being one of the best developers of lithium ion in energy storage systems. We always strive to deliver reliable and affordable energy solutions nationwide. Our solar components are of high quality and are perfectly curated to fit every solar energy needs. Our battery storage units are able to function based on the same principle as a solar light. They function by acting as a storage system for electrochemical energy during the day and the saved energy will then be available for use at night time when there is no sunlight to power the solar panels up. Most people hesitate to install battery storage units with their solar panels due to safety concerns. However, at QEC (Queensland Electrical Contractors) we properly install our battery storage units which makes it 100% safe to use. All our products are approved by the Clean Energy Council (CEC), with the most trusted installation network across the entire country. Apart from a reliable manufacturer warranty of up to 10 years, we also able to offer a long term service warranty and on all our commercial solar solutions. We provide access to in-built protection for all our customers, as well as flexibility and freedom. We offer easy finance options on all of our products and services and there is no lock-in policy to make it easier for you. With the help of our industry expertise and quality guarantee. Our services are extended throughout the South East Queensland and the Northern NSW of Australia. Should you have any enquiry about our commercial solar solution, feel free to contact us today. Do You Need Expert Electrical Services – on Time and on Budget? QEC employ fully licensed master electricians to attend to all of your electrical needs both in terms of residential and domestic electrical maintenance and commercial electrical maintenance. Copyrights © QEC 2019. All Rights Reserved.